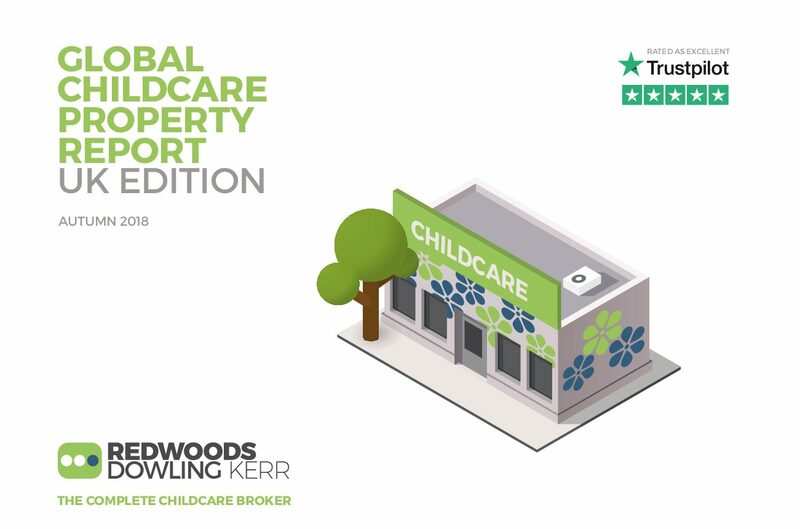 Britain’s childcare property market continues to exceed expectations and deliver asset value growth in excess of forecasts. Demonstrating the resilience of the sector, the growth has come at a time of significant political uncertainty. Continued demand for Childcare in the UK combined with a weak sterling has contributed to a surge in Overseas interest in UK Childcare opportunities. The Report reveals buoyancy of UK Childcare sector and examines positives of the sector, in addition, the report gives RDK’s forecasts for the proceeding months of 2018. A full assessment of the levels of international investment within the UK Childcare sector. To get a copy the latest, in-depth report FREE, please enter your details below. Property is held in limted company, no stamp duty would be payable if a share sale.